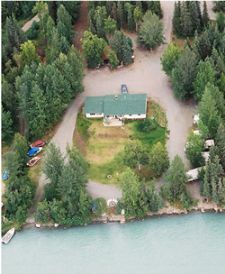 The Kenai National Wildlife Refuge offers year-round visitors a chance to stay in a cabin, much like the early explorers did here well over a hundred years ago. 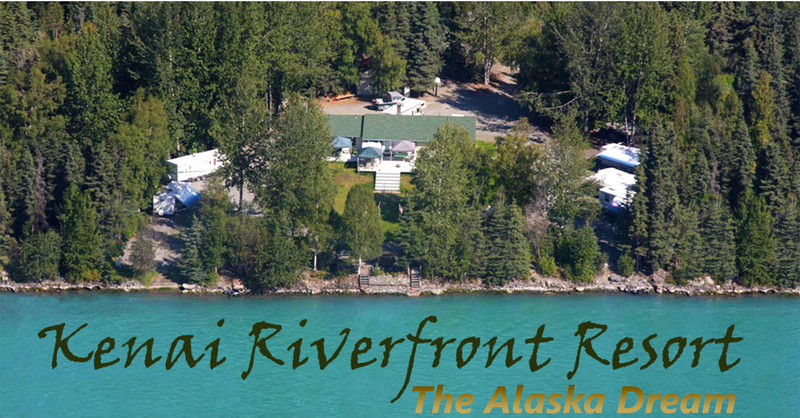 These cabins offer the basic amenities you'll need for a comfortable, rustic, and authentic Alaska experience in the wild. Wooden bunks, tables, and a wood stove for heat make it easier than tent camping, and at the same time more cozy with a feeling of yesteryear. 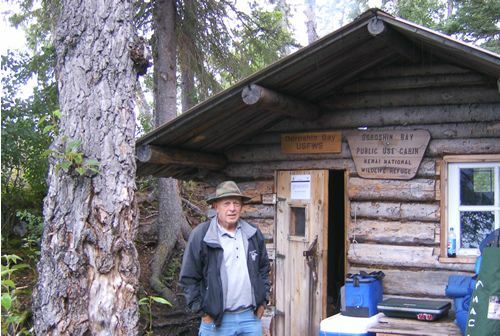 These federally maintained rental cabins can be booked online and are not expensive. 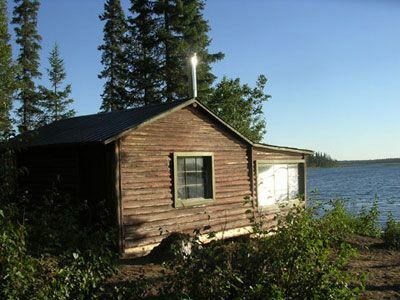 Some are brand new, like Upper Ohmer Lake, and others are restored originals, once inhabited by Alaska Pioneers and Trappers. 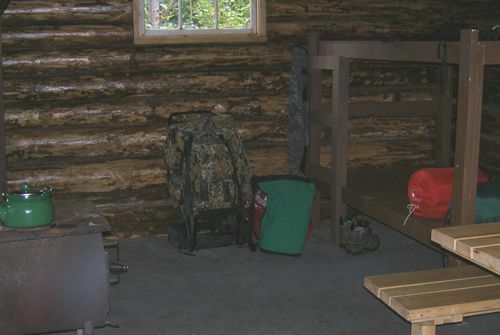 Two Bunks, Woodstove, and Table--Representative of Typical Kenai National Wildlife Refuge federal government rental Cabin.